Imagine sitting on your private terrace in your 5* luxury apartment on the West Coast of Phuket, watching the stunning sea views and enjoying the sea breeze, sipping on a cold beer or a glass of your favourite wine. This idyllic lifestyle is available at Andara Resort in Kamala, just a short stroll from the white sands of Kamala Beach. 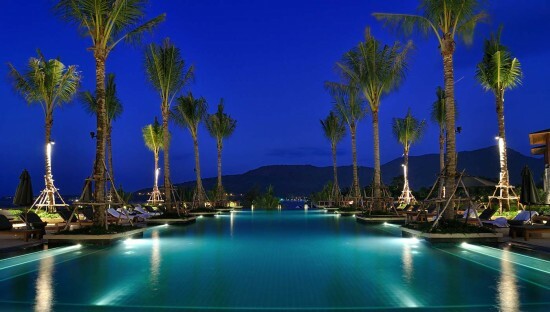 Andara is a 5* resort (not just because it says so) and a bench mark for luxury living in Phuket. It offers stylish interiors, 5 Star hotel services, integrated with rental management, concierge services, 40 meter swimming pool, spa, fine Asian dining, exclusive beach club and more, making this the ultimate holiday escape & sage investment. Andara is an award winning development by Alan Zeman, the creator of Lang Kwai Fong Entertainment district in Hong Kong. Available is a rare opportunity to buy a 3-bedroom Terrace unit at Andara Residence with beautiful sea views at $1,950,000. 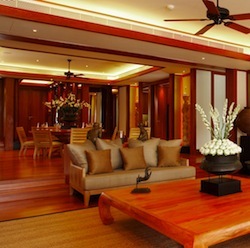 Phuket is without doubt a luxury purchase that is generally used infrequently by buyers. Weekends away from neighboring cities or longer holidays over the high season when there are plenty of parties and the sun is shining are the most common buyers profile. This infrequent use is what makes Andara so appealing from a buyer’s perspective. Knowing that your property is fully taken care of and rented out for you so you only have to enjoy the benefits rather than the day-to-day management of a property abroad. 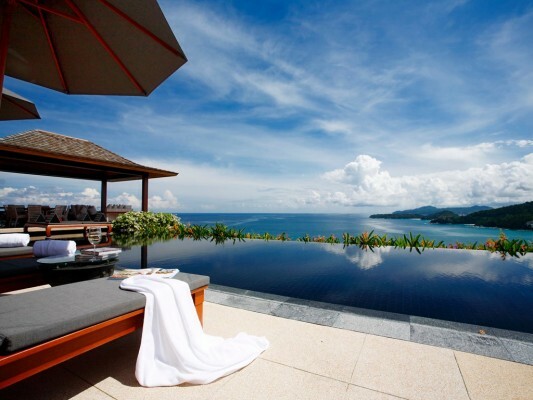 With the supply of development-potential coastal land in Phuket becoming increasingly rare, the investment objective of Andara Luxury Resort Residences and Spa is to provide buyers with the opportunity to enjoy long-term capital appreciation, as well as strong rental returns in a premier Lifestyle development. The many high-end completed projects and the renowned reputation built by Andara in Phuket and that of its sister group of companies in Asia give Buyers’ peace of mind with a well managed offshore Investment. Andara has been sold in 3 Phases and is one of the success stories in Phuket for property buyers. The first phase of 26 luxury Villas sold out very quickly and has seen capital appreciation at as much as 200% with re-sales as recent as April 2013. The second Phase of 37 Residences from 2-4 Bedroom units has also sold out, there are very limited re-sales on the market due to the satisfaction of the current owners. The latest phase of 13 Signature villas from $6,000,000 has already sold over 50%, since launching in early 2012. To be part of this incredible development, please email me below for details. We look forward to showing you around if you have the time. Oh and it also comes with a free Toyota Fortuner.